Autumn has arrived! 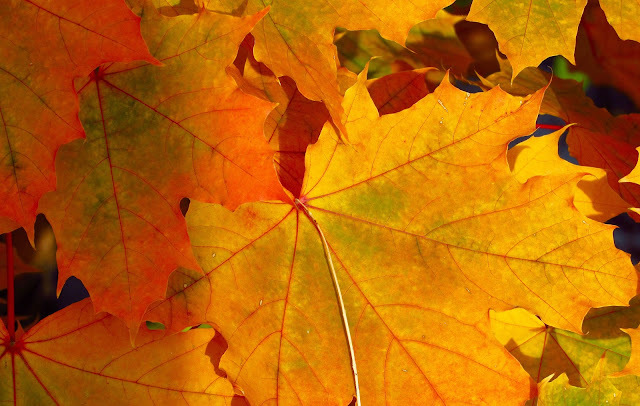 Don't miss seeing Nature's very own color show happening in your backyard this season. 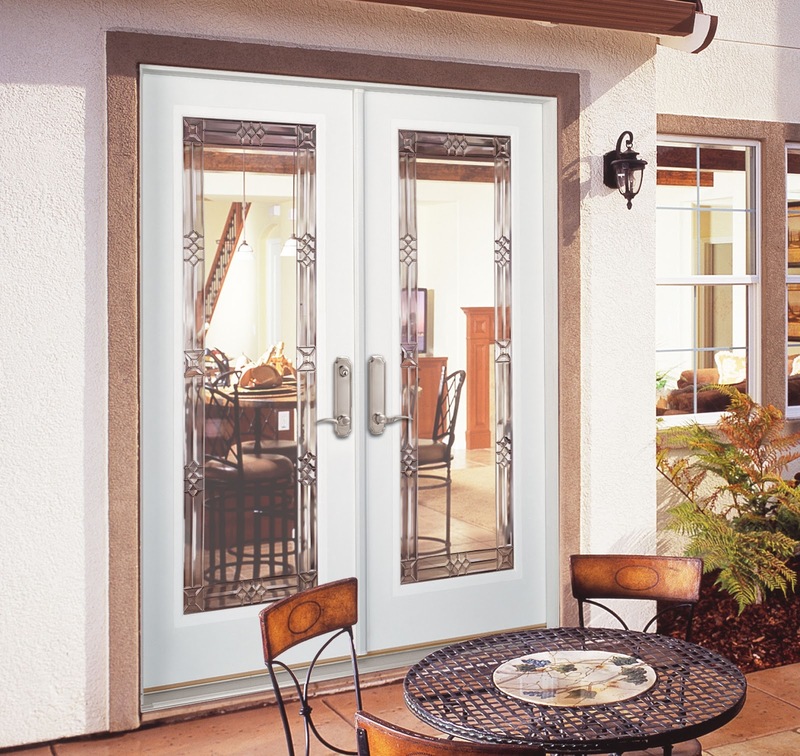 What better time to get brand new Feather River fiberglass patio doors with crystal clear glass to watch the leaves change. 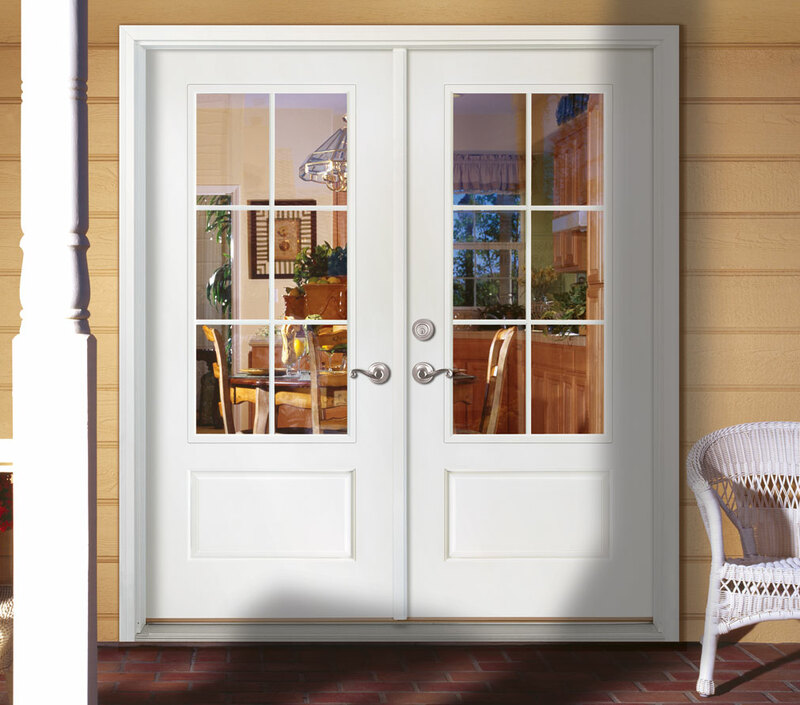 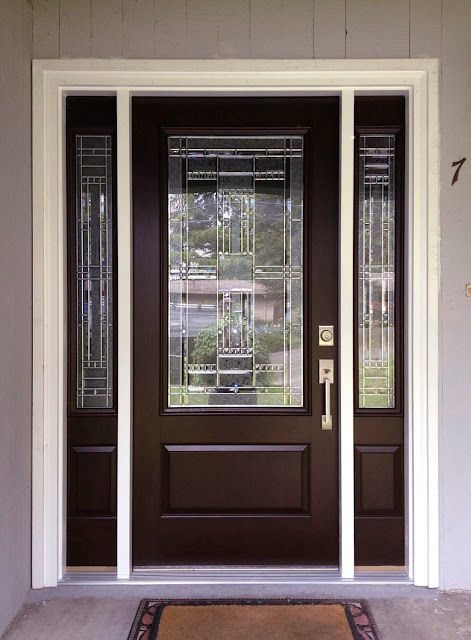 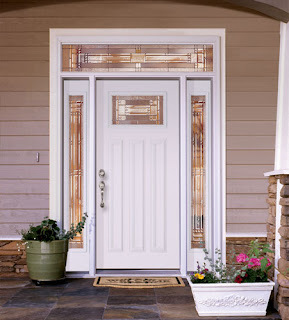 Choose from a variety of glass and door options to best suit your home!